NAEYC’s webinars cover timely and important topics in the early childhood field. Browse our upcoming webinars and register for events that interest you. Please note: we do not offer continuing education credits or certificates of completion for our webinars at this time. 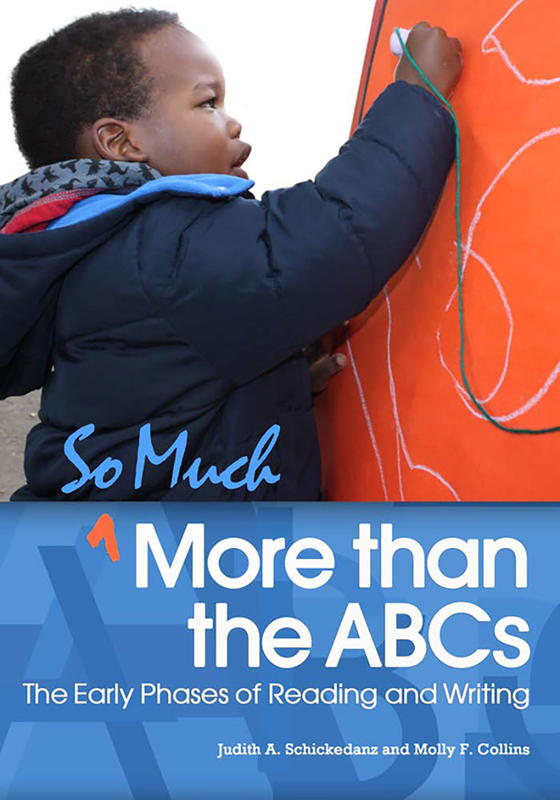 Join us for a webinar on Wednesday, May 29th, with Judith Schickedanz and Molly Collins, the authors of one of NAEYC’s bestselling books, So Much More than the ABCs: The Early Phases of Reading and Writing. During this webinar, participants will be presented with tips on how to encourage and promote children’s desire to read and write. Judith A. Schickedanz, PhD, is professor emerita at Boston University. She has authored numerous articles and books, including Increasing the Power of Instruction (NAEYC, 2008); Writing in Preschool (International Reading Association, 2009); and Understanding Children and Adolescents (Allyn & Bacon, 2000). Molly F. Collins, EdD, is a lecturer in the Department of Teaching and Learning, Peabody College, Vanderbilt University. Her articles include “Sagacious, Sophisticated, and Sedulous: The Importance of Discussing 50-Cent Words with Young Children” (Young Children, 2012). Watch previously recorded webinars here.